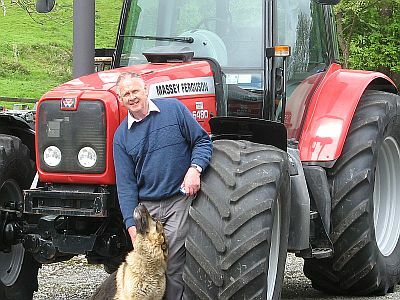 Established in 1985 Pat Healy Tractors Ltd is a family run business operating in Macroom, County Cork. We specialise in the import and export of high quality agricultural machinery. Pat Healy Tractors Ltd is one of the largest independant tractor dealers in Ireland with an impressive range of quality used tractors and farmhandlers always in stock. At Pat Healy Tractors we can supply tractor parts for all makes and models and carry out agricultural repairs in our on site workshops. We also have a tyre repair, replacement and fitting service.